These arcade sports games are best for you to pass your leisure time. This zig zag style soccer game is really handy for you when you love small but challenging football games. Play this game and compete with your friends by sharing your highscore with leaderboard. With beautiful graphics and realistic physics makes this game addictive and fun to play. 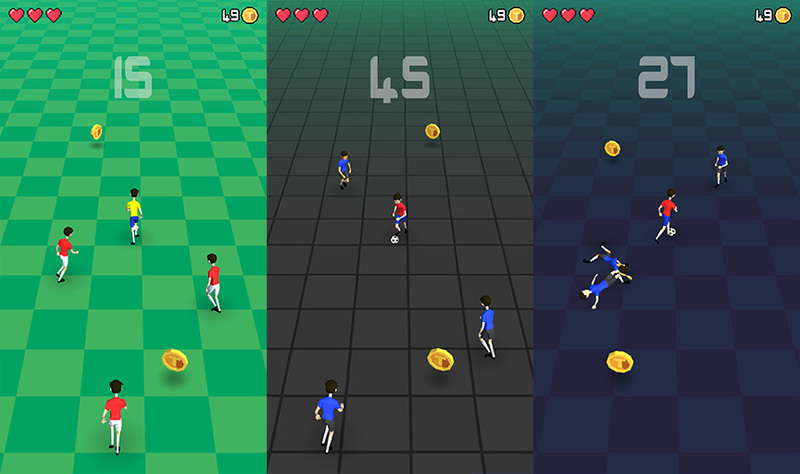 There are options to collect coins and unlock new maps and balls. Easy to learn but hard to master! 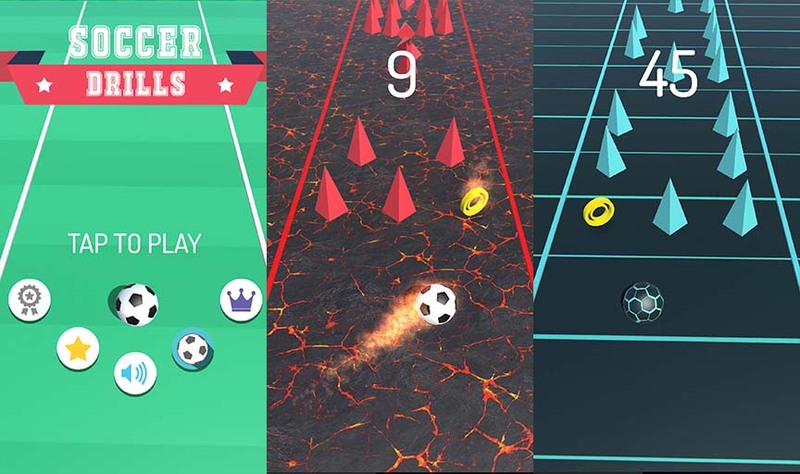 Increase your dribbling skill like neymar, mbappe or messi by playing this awesome cool addictive sports game! Your mission is to avoid opponents from colliding and survive as long as you can. With great control and beautiful graphics this game looks incredible on your phone. Love basketball? Then this game is for you! A very simple 3d physics game with challenging gameplay will stick your mind into this game. Dunk the ball and put it in the basket and score as much as you can. Unlock awesome new balls by collecting coins. 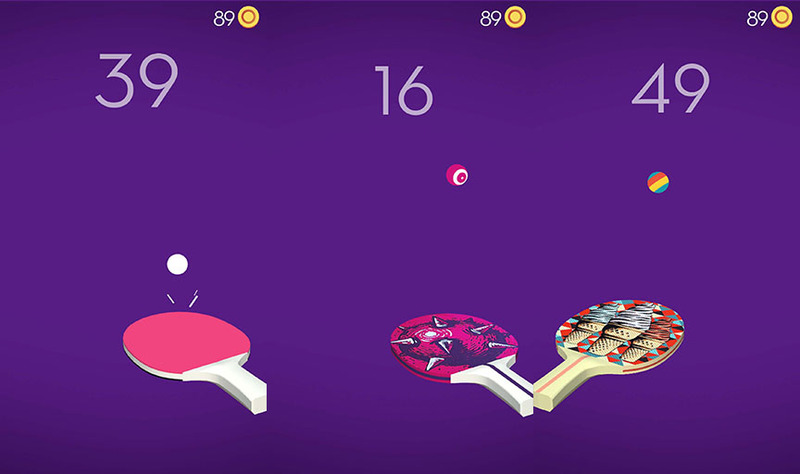 For ping pong game lovers tapong is a great choice for you. 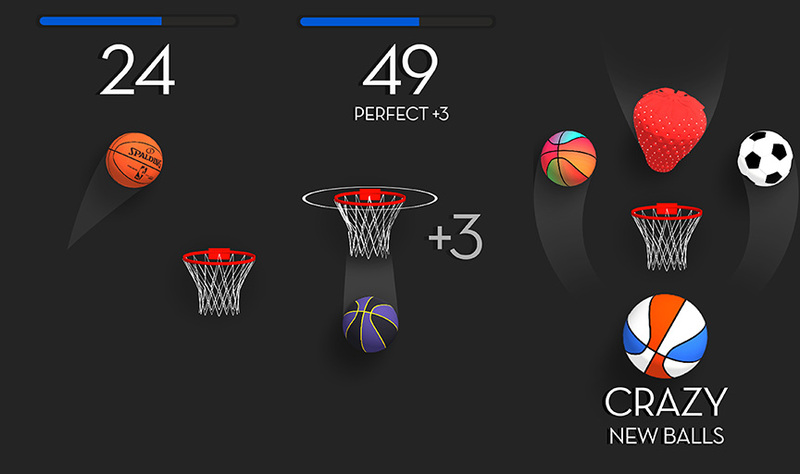 With minimalist design it is a best addictive sports game. The goal is to keep the ball on the bat as long as you can and share your best score with your mates. Collect coins and you can unlock new bats and balls from the purchase store. There are two modes which are classic and slide mode. Hope you will love playing both of them! 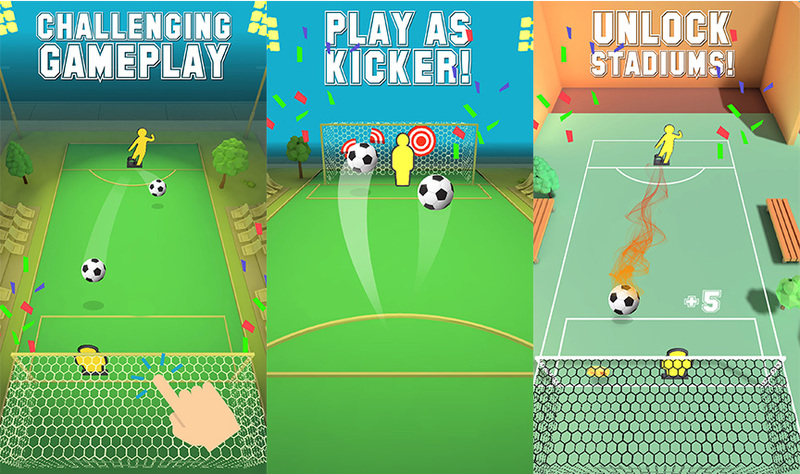 A simple soccer game with the ability to be a goalkeeper or even a penalty shooter. There are two modes. Either you shoot as a penalty shooter and score or be a goalkeeper and save penalty shoots! You can unlock cool mini stadiums and soccer balls.